"If we continue to grow at our current rate, I see us needing to expand our offices here in Vietnam again." 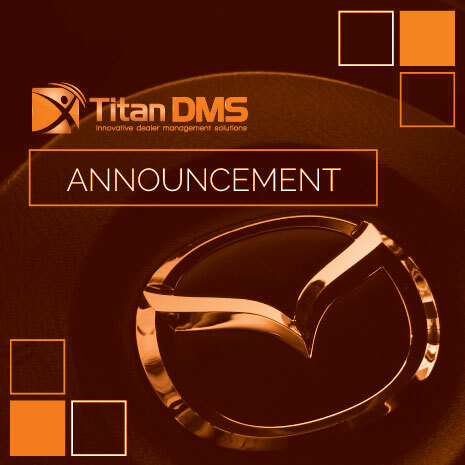 Whilst Titan began as an all-in-one dealer management system, advancements in technology and industry requirements saw the business venture into other automotive software solutions in 2015, all while continuing to improve its core product, Titan DMS. The added demands of the new products in development highlighted the need to expand the Titan team. 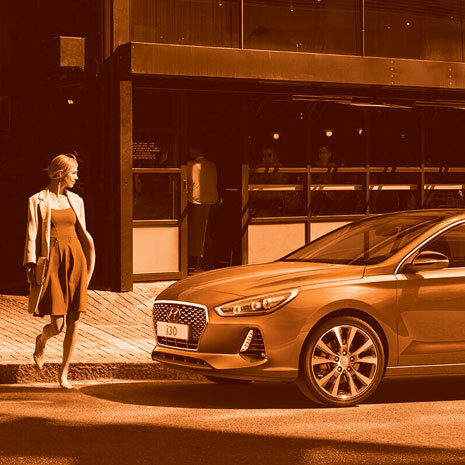 As the brand was already a global player, resourcing was not restricted to Australia, so the global hunt for the new development team’s ideal location began. Although one might think that Australia was the logical choice given Titan’s beginnings, Vietnam was considered a better company fit. “Whilst Vietnam offers a cost advantage and a considerable talent pool, there are other benefits to opening an office here”, says Titan Development Manager, Trang Waghorn. “The Titan product is a complex application for programmers to learn, build and innovate. The attitude, discipline, willingness to learn, and strong drive for self-improvement of the programmers here in Vietnam enable staff to become Titan product experts very quickly – a vital prerequisite for our fast-paced business”, Ms Waghorn said. 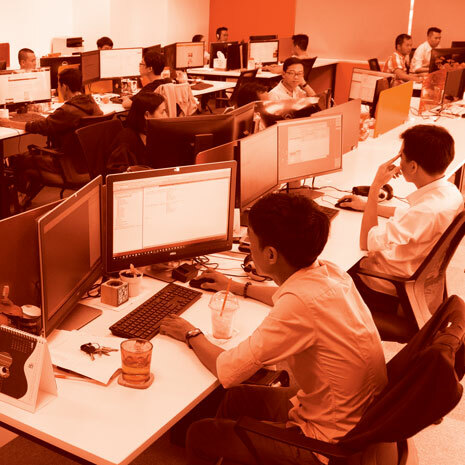 Although Titan originally opened its doors in Vietnam in early 2015, the original offices simply could not keep up with the growing demands of the company. September 2016 saw the business aim higher – seventeen floors to be exact – securing a suite in the Flemington Tower, located in District 11 of Ho Chi Minh City. Soon after, the Vietnam crew quickly grew to 21 developers, with plans to increase that much more within the next few months. “We are continually looking for more staff to support the growing needs of the Titan product range. If we continue to grow at our current rate, I see us needing to expand our offices here in Vietnam again very soon”, Ms Waghorn said. Once new staff are trained, they waste no time in helping the team manage the burgeoning development demand. Not only are they required to bring new and innovative products to market, they also work relentlessly on making existing Titan products better. Refining and improving processes, building a strong QA team, and using automatic testing to improve quality, are just a few of the daily initiatives. 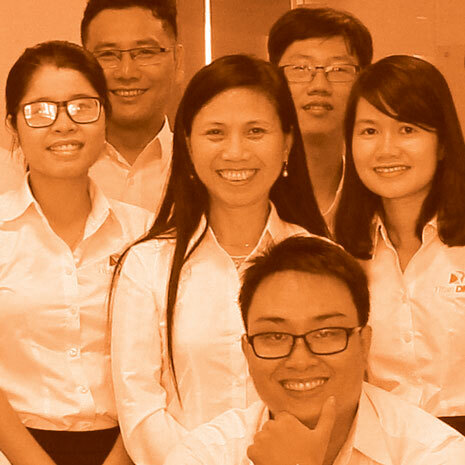 As is common knowledge, products are only as good as the staff building them, so the Vietnam office spends just as much time working on the team. Team building activities, education programs, career opportunities, enhancements in the work environment, are just a few staff initiatives allowing Titan staff to grow and develop with the product. 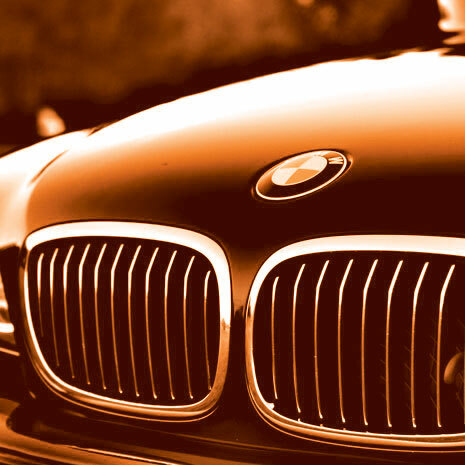 With such a strong team and product behind Titan’s rapid growth in the last two years, it is clear that Titan’s future in the global automotive market is not only assured, but set to explode. The attitude, discipline, willingness to learn, and strong drive for self-improvement of the programmers here in Vietnam enable staff to become Titan product experts very quickly – a vital prerequisite for our fast-paced business.